There are many things to consider when looking for a web host for your WordPress website or multisite network. But the first decision you have to make before you look into the specifics is determine the the type of WordPress web host do you need for your website, of which there are four. This is the entry level of WordPress hosting with which you can have a website running in just a few minutes. In a shared web hosting environment your website is hosted with several other websites hosted on the same web server. As the name implies, all the server’s resources, such as memory, CPU etc are shared between all the websites on the server. The only resource you are guaranteed is the hard disk space on which you store your WordPress website files. Easy to get started with: most web hosts even wizards to help you setup WordPress in just seconds. Very limited functionality: shared hosting is designed for basic web hosting so you won’t get access to features such as caching etc. Can only host one website: the setup is built to run one website per account. Technically it is possible to run multiple websites on the same account but it complicates the setup and slows down the server. Not flexible: the web server and installed software is managed by the web host and you cannot add additional software and functionality. Works just for small websites with low traffic. Resources are not guaranteed: the server’s resources are shared between all the websites hosted on it, so if another website hogs the CPU your website’s performance will be affected. Not a scalable solution: should your website traffic increase you cannot upgrade the same package but have to migrate to a different solution. Not reliable: considering it doesn’t cost much it attracts beginners and also non legitimate users, which typically hog a lot of bandwidth and resources, rendering your website unreliable and slow. 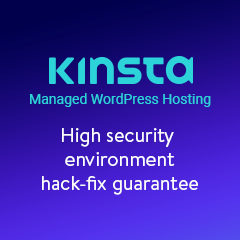 In a shared hosting environment you do not have control on the security of your WordPress website. Your website is as secure, or insecure as the least secure website on that same server. So if a WordPress website which is hosted on the same server as yours is hacked, it is easy for the attackers to gain access to your website’s files and infect them with malware. WordPress firewalls and security plugins are futile in these type of attacks since they only protect you against attacks attacks coming in from the internet. Though a WordPress activity log plugin could certainly be of use in such setup because you can be alerted of file changes on your WordPress website. VPS hosting for WordPress has become really popular because it offers a lot of flexibility and is very affordable. 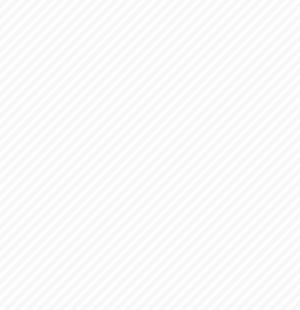 We host this website on a managed VPS by A2 Hosting. We also have a number of VPS on Digital Ocean, which we use as a test environment for our WordPress activity log plugin. 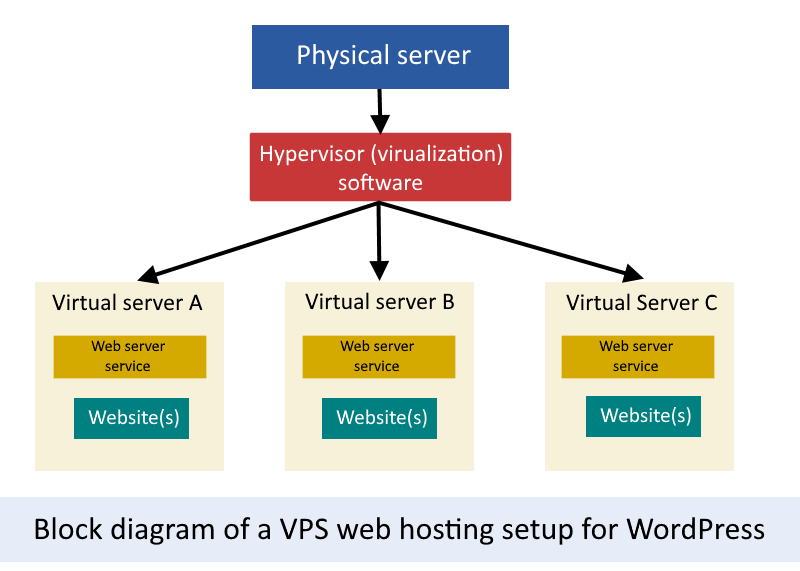 How does WordPress VPS hosting work? In VPS hosting you pay for a virtual machine on a host machine. A host machine is a physical server that runs a hypervisor software, which is a software that “splits” the server’s resources into multiple virtual machines with dedicated RAM, HDD space, CPU power etc. So a VPS is like a virtual dedicated server. Below is a block diagram that explains the architecture of server hosting VPS. The concept of VPS is very similar to shared hosting, but instead of having access to a limited hard disk space and shared server resources you have access to a complete virtual machine with its own operating system, user accounts etc. It is a hybrid of shared hosting and dedicated server hosting. There are two different types of VPS offerings: managed and unmanaged. On an unmanaged VPS server, like the ones you get with Digital Ocean you will have total control of the operation system, including root access. On a managed VPS server, like the one we have at A2 Hosting, in most cases you won’t have root access but can still access the shell and do generic admin tasks. Low cost: it costs more than shared hosting but if you want to own a server it is a much more affordable solution than a dedicated server. customizable packages: VPS plans are customizable, so you pay for what you need. For example at Digital Ocean you can configure the processing power you need, RAM and HDD space when choosing a server. Root access: in an unmanaged VPS you get root access on the virtual machine, so you have total control of the server. Fully configurable: in a VPS you can install any software you want, so it is easy to add functionality and customize, for example install additional Apache modules. Can be semi / fully managed solution: you can have all the flexibility of having your own server without having to maintain the server. Scalable solution: it is very easy to add more ram, processing power and HDD space to a VPS. Therefore you can add (or reduce) resources to it as needed without having to migrate to a new solution or even contact the web host. Can run multiple websites: when you have a non-managed VPS account you can run as much WordPress websites as you like on the same account. It’s a shared environment: although you have allocated resources, there might be cases where web hosts do no allocate the resources appropriately, so if a number of VPSs use their resources at peak level they might affect the performance of your VPS and website. Limited WordPress support: Most web hosts which provide VPS solutions only help you with VPS and network issues. They will not assist you with WordPress specific issues. Requires more maintenance: in an unmanaged VPS you have to manage everything yourself, including installing security patches, configuring the web server, backups and everything else that running a web server requires. The security of a VPS is all in your hands. If you are using an unmanaged service it is up to you to keep all your software up to date, configure the firewall, web server, permissions etc. Even if you are using a semi / fully managed VPS you need to manage some of the things yourself. So unless you have the technical expertise and time to do it, choose another solution. Also if you run multiple websites on the same VPS server you have to be even more cautious because the security of all the server is as strong as the weakest WordPress website running on the VPS. Managed hosting is a hassle and management free web hosting solution for WordPress. It is more expensive than shared and VPS hosting, but many businesses choose it because they do not have to deal with maintaining WordPress. They only have to take care of the content, and look & feel of the website. Managed WordPress web hosts are also renowned for providing specialized WordPress support, so they can assist you with WordPress issues even when the issue is not specifically a web hosting problem. Since WordPress managed hosting is a specialized service for WordPress users, the web host also takes care of keeping your WordPress up to date. In most setups you have to update your own plugins and theme but many managed WordPress hosting providers such as WP Engine have checks in place and will alert you if a plugin or theme installed on your website is outdated or not supported. How does managed hosting work? In its most basic form, in managed WordPress hosting your WordPress website setup is based on a copy of a WordPress website master template. Therefore while you will have access to the WordPress dashboard, you won’t be able to install or uninstall WordPress. You can add or remove themes and plugins though. Specifically designed for WordPress so it is hassle-free and very targeted solution. Lots of perks: typically packages also include backups, security features and out-of-the-box support for staging websites etc. Unlimited resources: it all depends on how much you pay but you do not have to worry about hardware resources as long as the web host knows how many visitors your website gets. Scalable: In most cases the web host can increase the resources allocated to you as per your requirements so you do not need to worry about migrating your website when you need more resources. Technical and specialized WordPress support: the web host will also assist you troubleshoot any WordPress issue, even if not directly related to web hosting. Can be restrictive at times especially if you are looking into big or complex WordPress customizations or integration with other solutions. In some cases you might not be allowed to install certain plugins and have to find an alternative. It is expensive compared to other alternatives with similar resources. This is the ultimate type of web hosting and it is how it all started. It is also the most simple model of WordPress hosting. 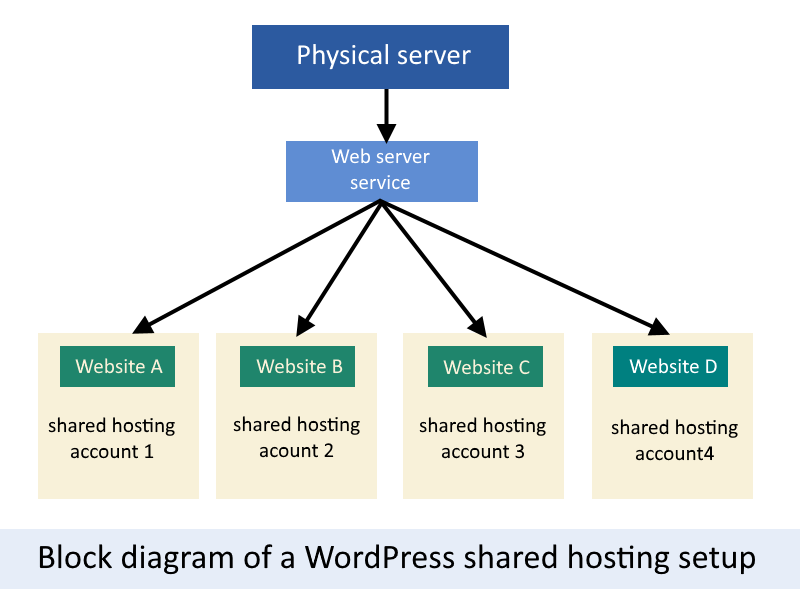 How does WordPress dedicated server hosting work? As the name implies, when you choose a dedicated server for your WordPress website you get your own dedicated server. You actually pay to rent a whole physical server for yourself, installed in a rack in a data center somewhere. This means you have to install, setup and maintain everything yourself, including the operating system. This setup is ideal for businesses who have their own system engineers and require bigger and more complex installations. Very flexible: you have the freedom to setup the server or collection of servers as you need, use the software that you want and configure it as you like. All server resources are allocated to yourself. Can run as many websites as you like on the same server as long as the resources allow it. Very high maintenance: you have to maintain everything yourself, including keeping all the software and operating system up to date. Very expensive: it is one of the most expensive WordPress hosting solution. No specialized WordPress support: web host will only assist if you encounter server (hardware) and web hosting issues. Not scalable: you can buy a very big server that can last for a few years but if you need more resources, or the hardware is too old you have to migrate the website to a new server. 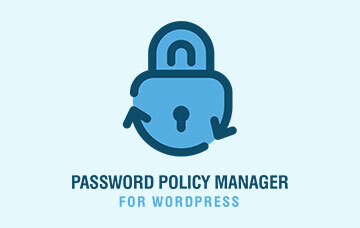 No out-of-the-box WordPress perks such as backup, staging sites etc. You have to setup everything yourself. Only for the experienced: considering you have to take care of everything this type of setup is only suitable for the experienced users or for businesses who have their own systems engineers. The security of a dedicated server is all in your hands. 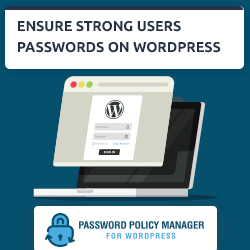 Apart from the security of WordPress you also have to ensure the security of the operating system running on the server and all network services. This means you should be very familiar with configuring and maintaining network services such as the web server, SMTP server etc. Which is the best WordPress web hosting option for your website? As we have seen there are many different WordPress hosting options and all of them have their pros and cons. There is no perfect and fit-all solution. It all depends on your budget and your requirements. Do remember though that your decision about which WordPress web host to use should not be based just on the specifications, that is just one part of the story. There is much more you should consider when choosing a WordPress web host for your website.